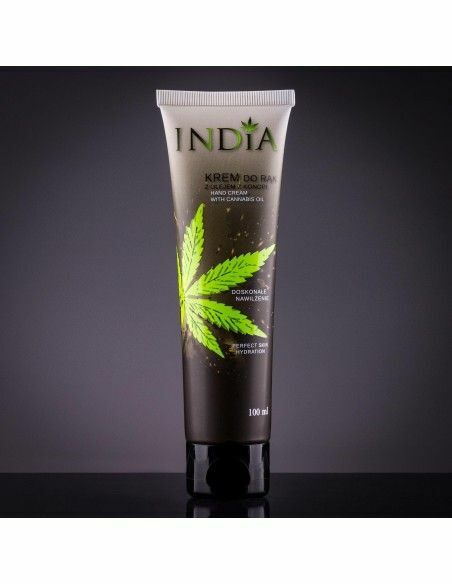 Hand Cream with Hemp Oil for perfect skin hydration. 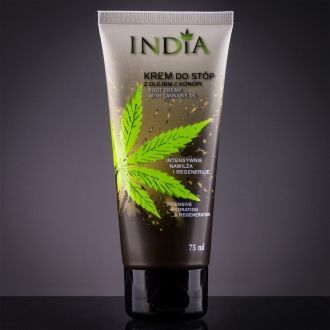 Immediate and long-lasting protective effect as well as the feeling of nourishment immediately after application are the effects that thanks to the hemp oil content, gives India's protective hand cream. The light formula of the cream makes it absorbed quickly without leaving an unpleasant feeling of stickiness or fat marks. At the same time gives a feeling of deep moisturizing and freshness, persisting long after applying the cream. Specially selected ingredients of the cream have bactericidal properties, thanks to which it soothes irritations. The skin becomes soft, smooth and bright after use. 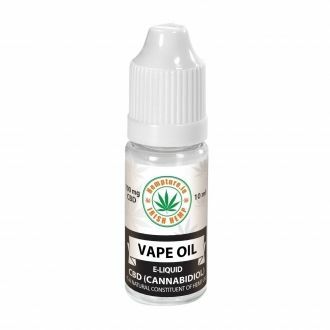 ✓ Cannabis oil - moisturizes, nourishes and soothes irritated skin, accelerating its regeneration. 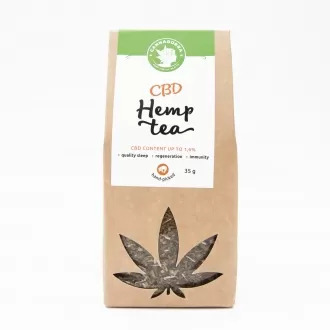 It improves the skin's resistance to external factors - frost, wind and sunlight. ✓ Beeswax - oils, creates a protective barrier, makes the skin more elastic and smoothes the skin of the hands. 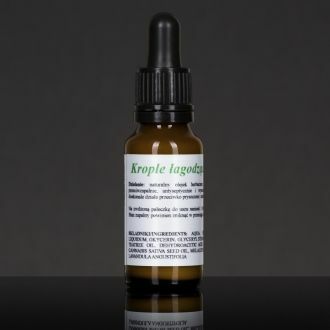 ✓ Sage extract - has antioxidant properties, protects and nourishes the skin. 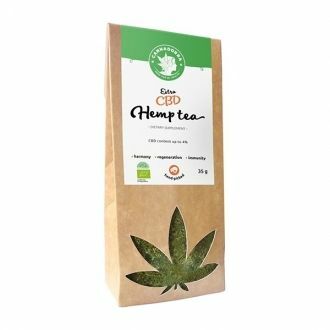 At the same time it cleanses and has anti-inflammatory properties. ✓ Oak bark extract - has a bactericidal, astringent and cleansing effect. ✓ Glycerin - additionally protects the epidermis from external factors. 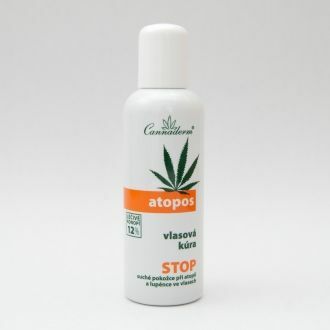 Directions for use: Massage a small amount of cream into the skin of hands and nails. Use depending on your needs.